There is a lot of plastic that is thrown away on a daily basis. It is easy for businesses to offer great bags, and not continue to pollute the environment. Using bags that are made from durable materials is smart, and when we invest in green solutions, everyone wins! Let’s face it, most people just don’t think about shopping bags. 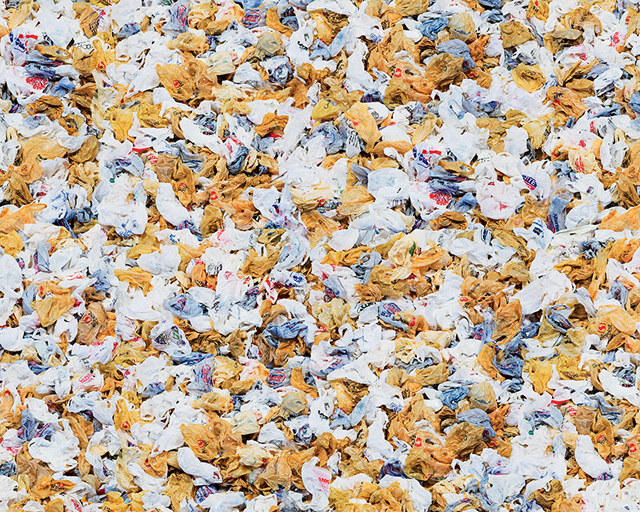 Take a minute to consider the amount of disposable shopping bags that are used on a daily basis, all over the world. In most cases they are included in a purchase, and this only adds to their use. The future isn’t going to look like the past, when we choose to do things differently, we are helping positive change to come. Do you know when things change? When we make them happen. Eco Bag is a new bag company that is committed to making a difference in the world, and they started by putting together a line of reusable shopping bags. We need to give consumers a solid foundation for green action. It is time for people to wake up to the reality of plastic pollution, and find ways to curb the use of materials that are just designed to be thrown away. Don’t expect people to do without bags when they shop, and realistic solutions are where the rubber meets the road for green action. In addition to offering a great replacement for wasteful uses of plastic, reusable bags look great! What do you think about when you see a cheap, disposable shopping bag? It probably isn’t anything pleasant. There isn’t any reason to use disposable shopping bags; they are ugly, wasteful and a very short sighted solution to an easily solved daily need. There was a world before cheap shopping bags, and doing what it takes to remind people that when it comes to moving around goods from the shops is important. There are better alternatives to disposable shopping bags. Don’t feel trapped by an archaic way of moving around goods. Reusable bags work for just about any consumer need. In addition to helping to prevent plastic from entering the environment, reusable shopping bags give businesses a great way to build brand identity. Help your company get green, and make the changes that will benefit us all. A better world is waiting for us, we just need to take action to make it happen.